It was the perfect time to break the perfect sports story: one week after the biggest, most boring Super Bowl ever, a young man set to become an NFL pro told the media that he happens to be gay. 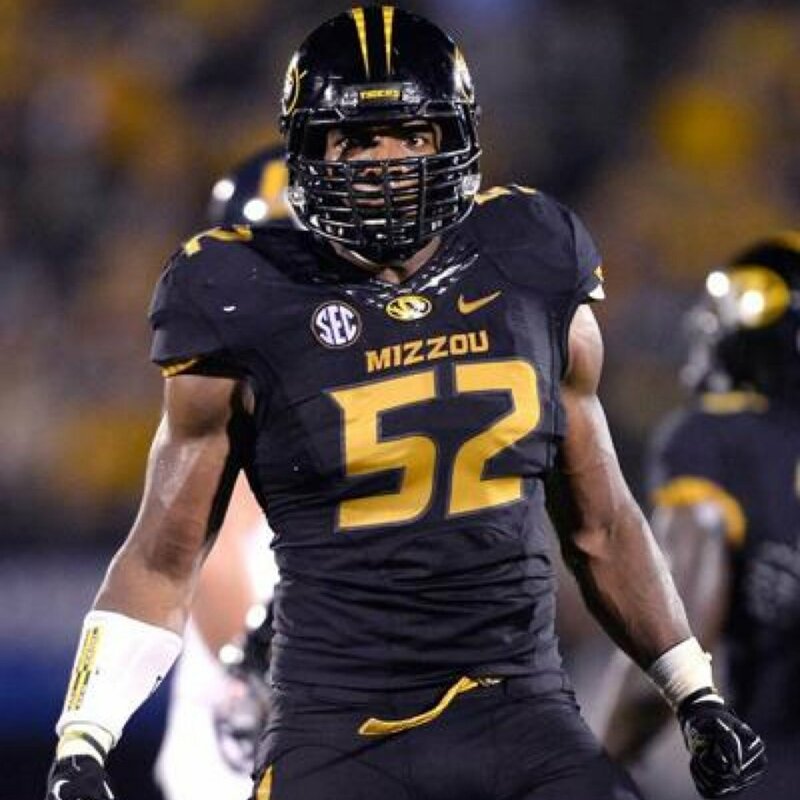 Of course it wasn’t just a spontaneous announcement from Michael Sam; it was a PR masterpiece of sorts orchestrated my one Howard Bragman, his agency Fifteen Minutes Public Relations, and many others. Sam reached 50,000 followers faster than any account we’ve seen outside the Vatican—and most of the people who had problems with his announcement chose not to voice their opinions in public. Now for some backstory behind this historic PR Win. Sam first came out to his teammates at University of Missouri. He initially signed with Empire Athletes, which represents up-and-coming stars anxious to enter the NFL. He switched agencies due to uncertainty over how they might react to his sexuality but came back after asking his reps point-blank on a call. Realizing what a big story this could be, Empire began brainstorming to find an appropriate publicist. They decided upon Bragman, who then went to Outsports founder Cyd Zeigler for advice. The two settled on ESPN for the pitch because it’s the biggest name in sports but also chose NYT because reporter John Branch had written several pieces about gay athletes. Bragman made clear to contacts within the LGBT media that Sam would be an athlete, not an activist. His career would take precedence over this one-time announcement. The initial plan was to make the announcement later in February after the NFL “combine” or training camp for scouts, but the same scouts began asking the team at Empire about Sam’s personal life as rumors quickly spread online. The reason Sam went public at this time was to make sure he could make the announcement on his own terms. Classic message management. Sports Illustrated wanted to run with the story but held back, primarily due to the backlash Grantland faced after outing a transsexual sports personality who later committed suicide. The real test, however, will come during the draft. Some have argued that all this media attention has made Sam less attractive to franchises. We’re not sure about all that, and of course we can’t predict this story’s effects on the sports world or the LGBT community at large. But we can declare it a big PR Win for Sam, Empire and Fifteen Minutes. When even the NFL’s best-known bully has your back, you know a tide has turned. Now someone get to work on the case study. UPDATE: Look who has an opinion to share!